A few months back there was an issue among Asian & middle-east countries with RIM (Research In Motion) the creator of BlackBerry over the various security treats caused by it’s Messenger services. Earlier, it was given a deadline till the 31st of August, but there were constant negotiations between the Indian government & RIM’s owners. Today they have come to a negotiation point wherein BlackBerry’s services will be allowed till the end of January 2011. 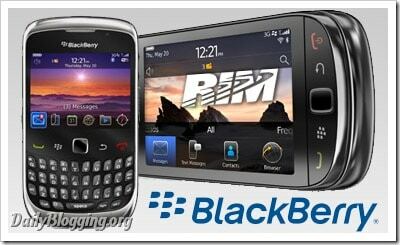 At the same time RIM has setup alternatives for the government to keep a check on BlackBerry’s Messenger services. Also the Government sources have said that all these months they were trying out alternate solutions provided by RIM to monitor BlackBerry’s Messenger & Email services. Finally this alternative turned out positively. I hope that there would be some concrete developments between both the parties before the January deadline. 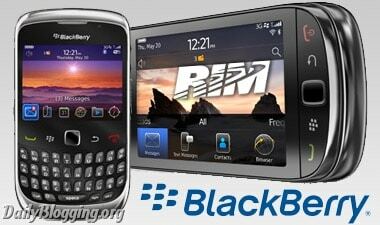 Do you think by January there would be final call on the BBM services ?? Well, RIM is always trying to come up with explanations which are not all worth. Moreover they are not giving proper explanations about the security concern expressed by the government. Hope this time they will answer all those queries. I can’t find Blackberry messanger on 8230, how do i locate it please.